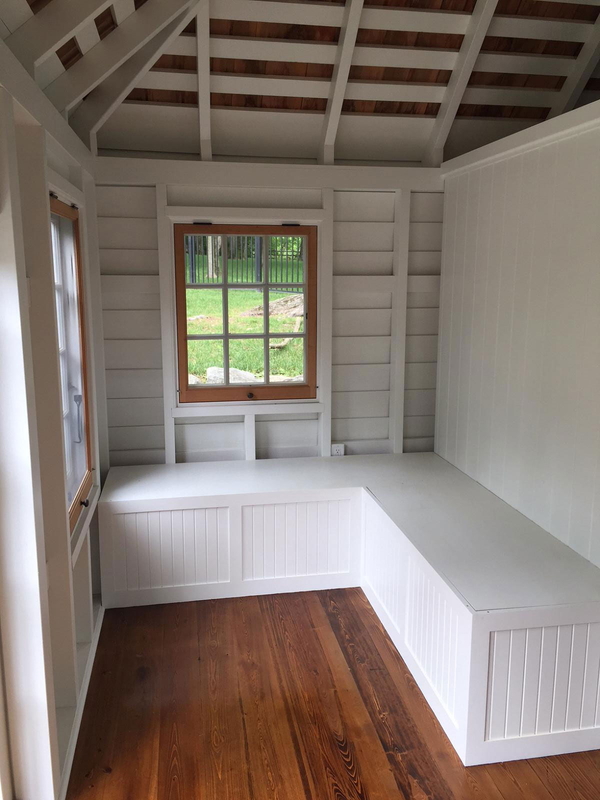 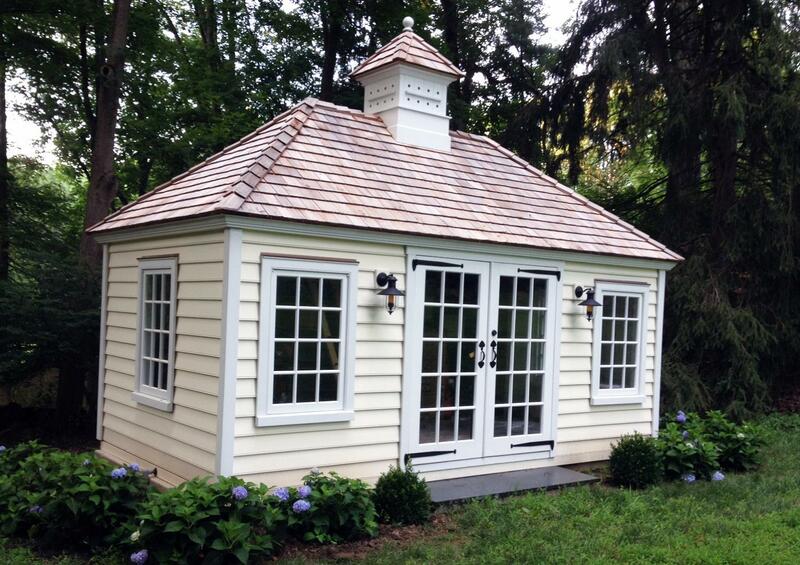 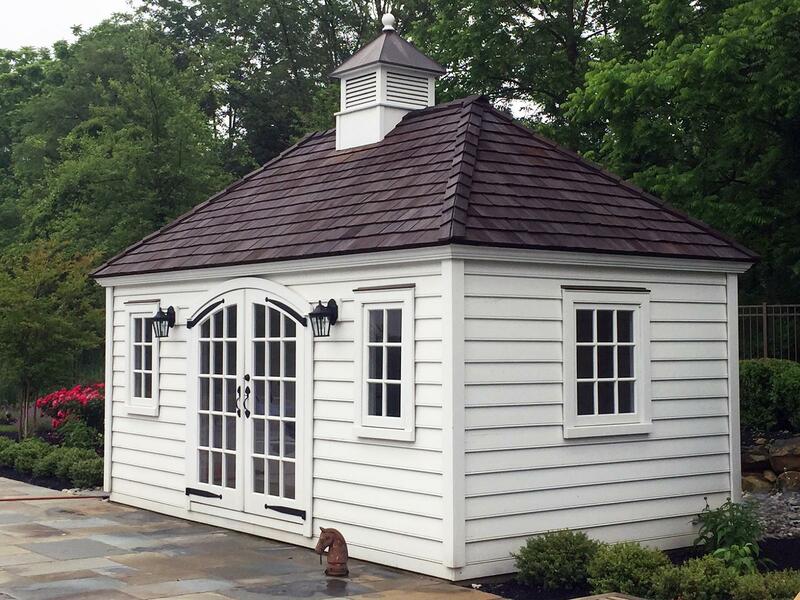 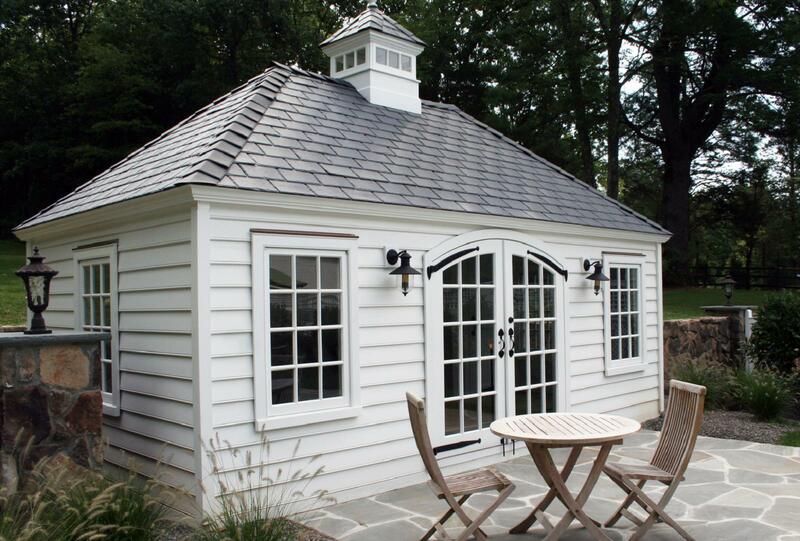 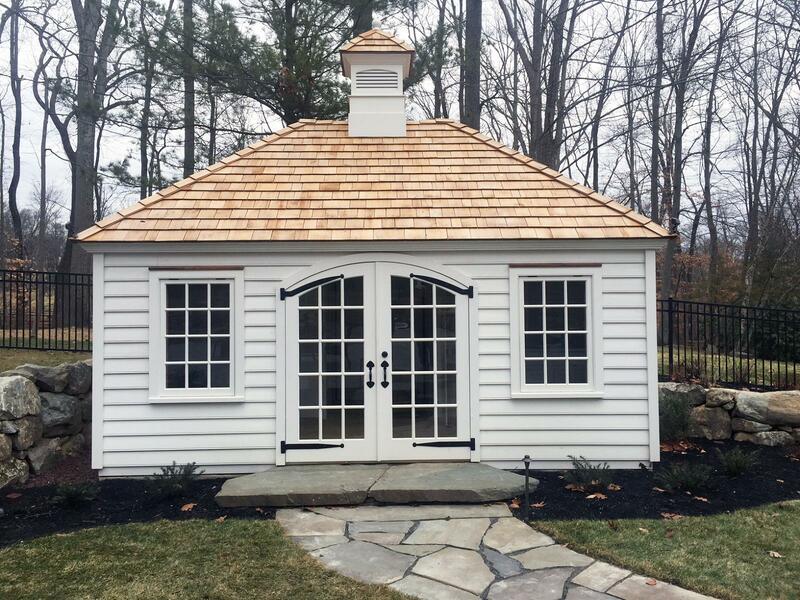 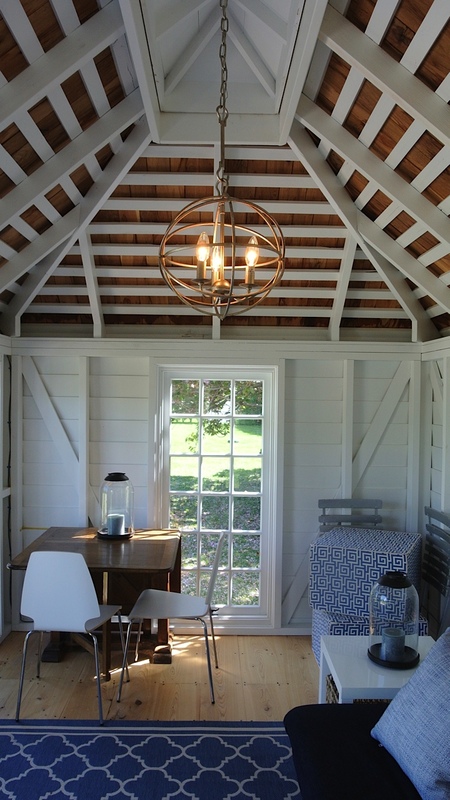 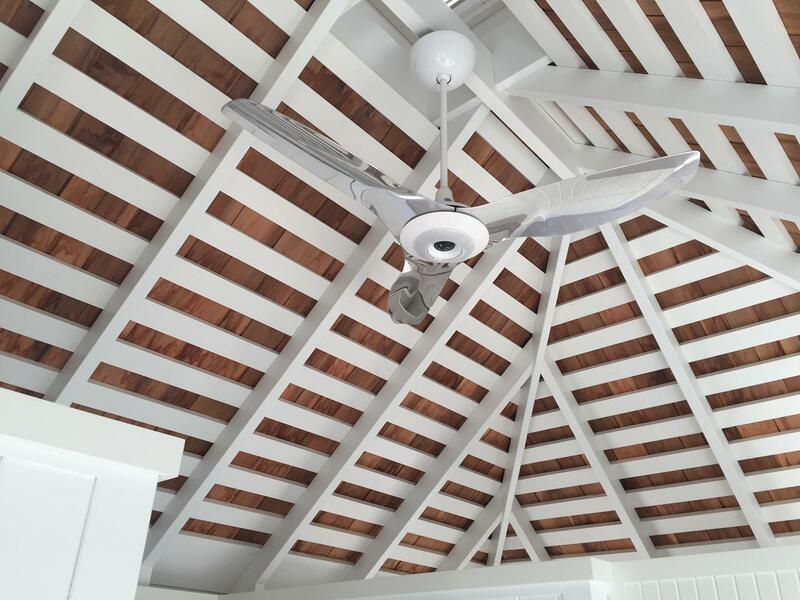 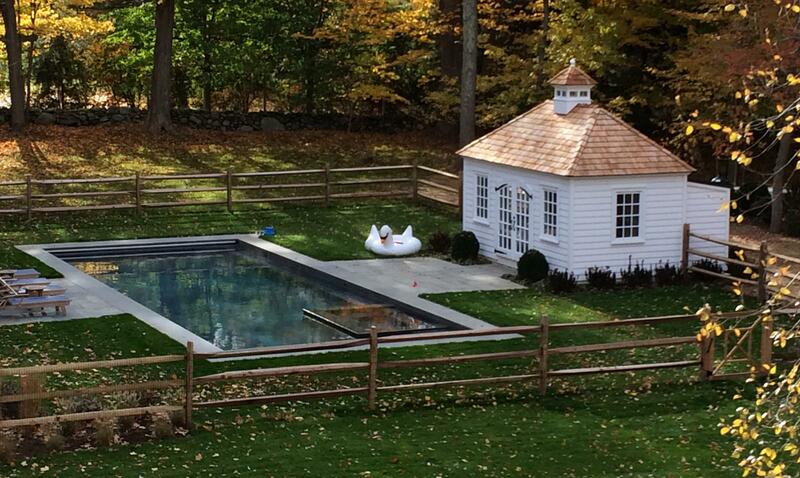 Our Williamsburg Pool House and Studio is one of our most popular models. 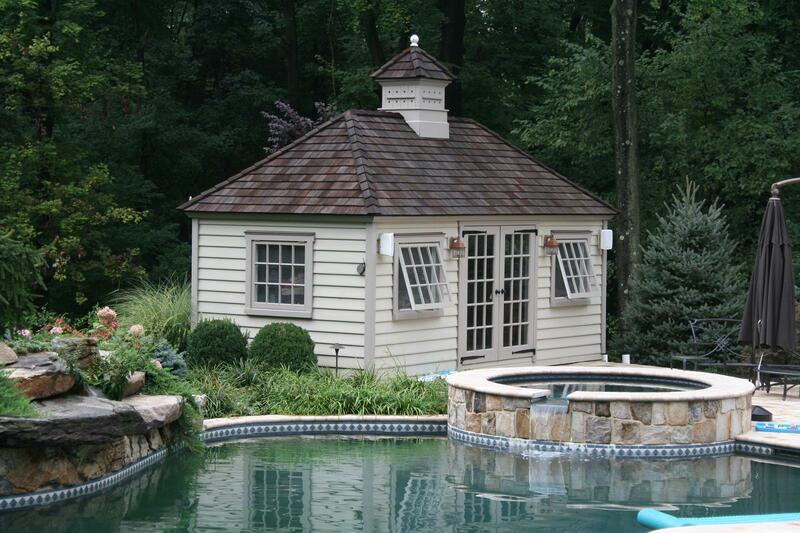 Classic and timeless in appeal, it is equally at home poolside or elsewhere. 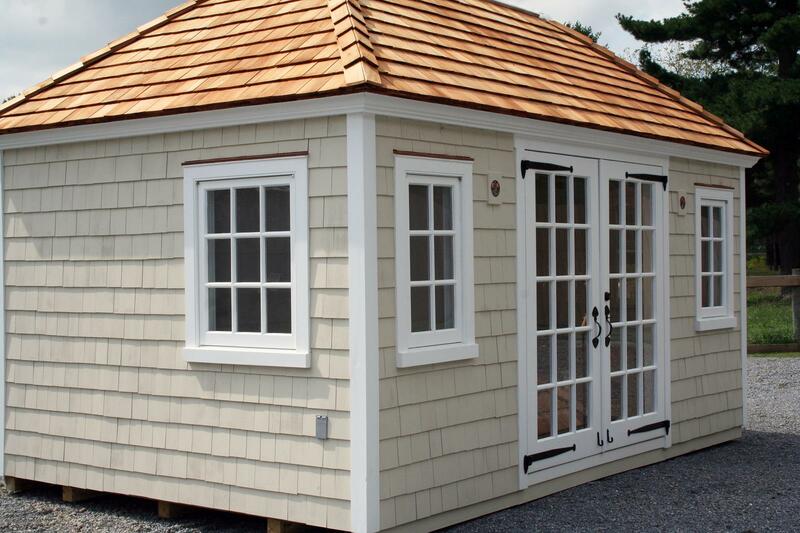 We offer this exclusive model in two (2) standard configuration sizes—10 x 18 and 10 x 20. 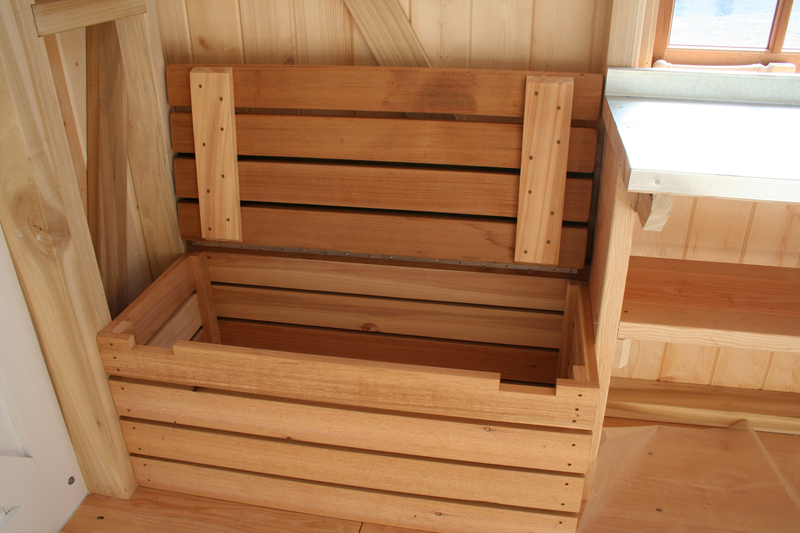 Larger sizes are available through our custom, made-to-order menu link. 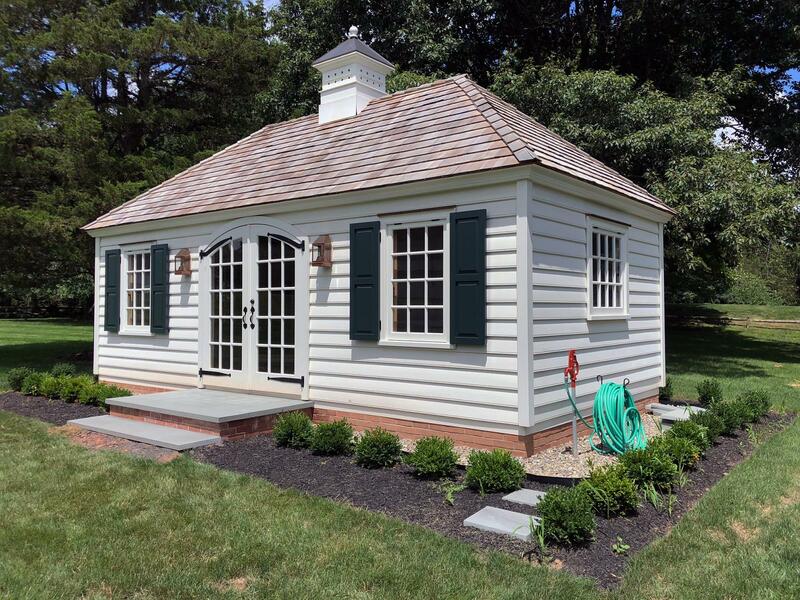 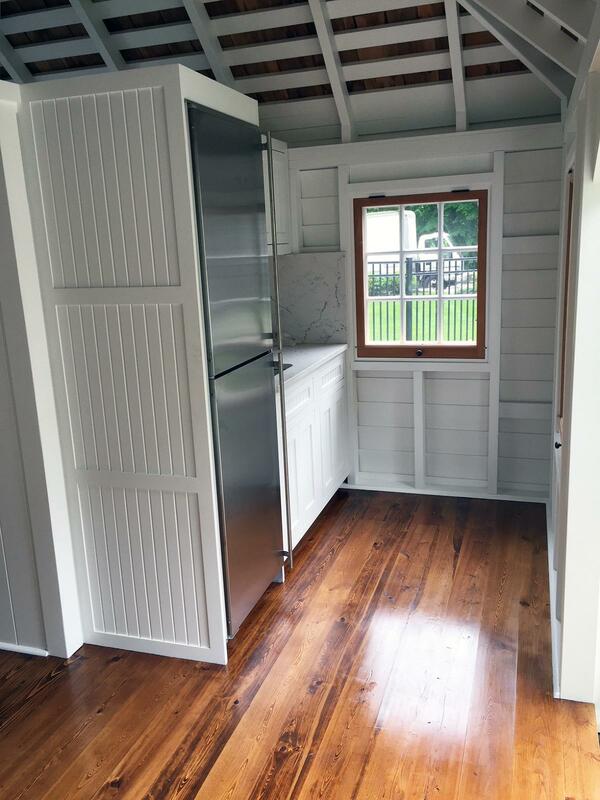 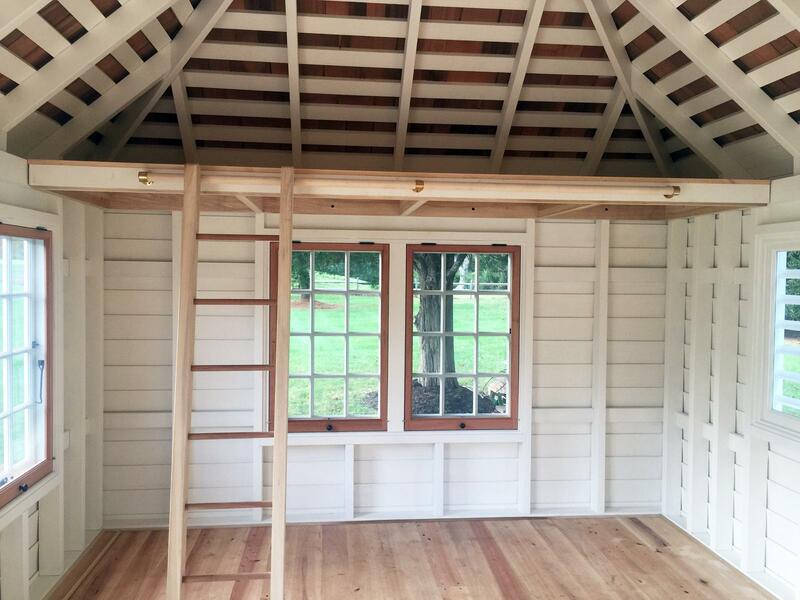 The Williamsburg Pool House interior can be sub-divided to create changing/bath/storage rooms. 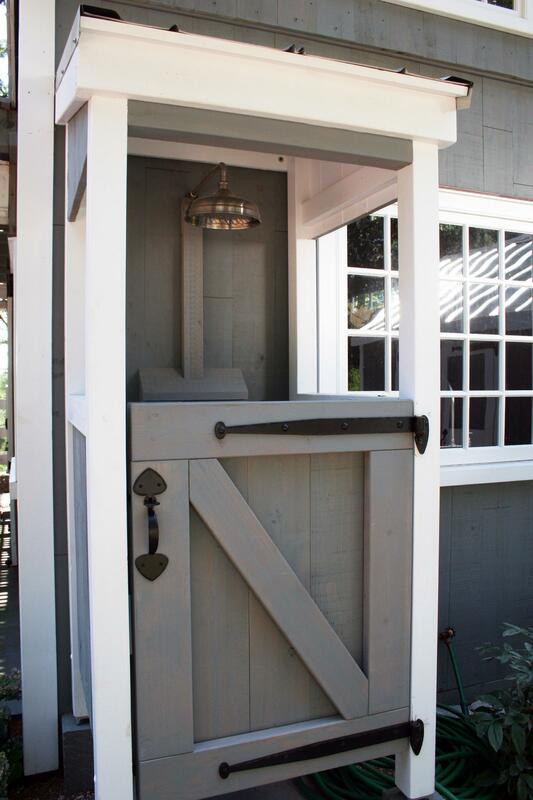 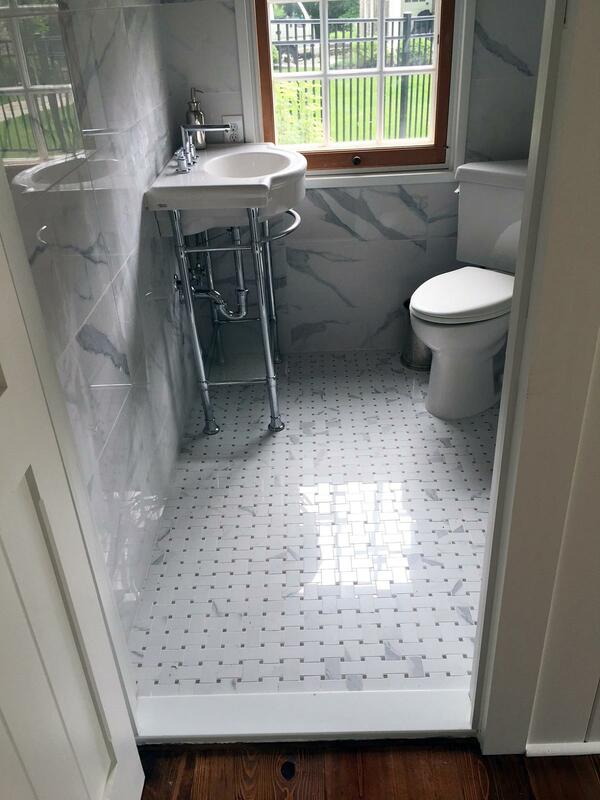 Exterior shower stall option available.